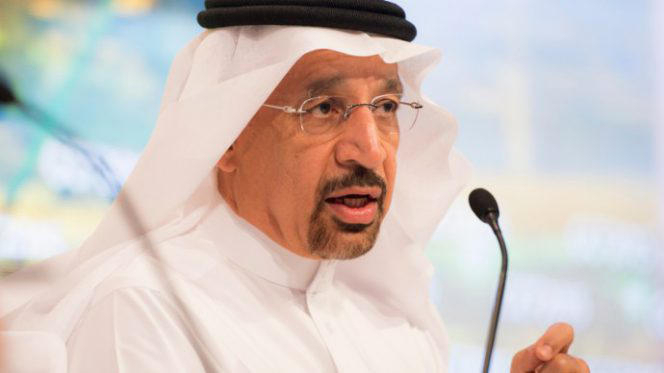 Confidence in the oil market returns gradually, Khalid bin Abdulaziz Al-Falih, Minister of Energy, Industry and Mineral Resources of the Kingdom of Saudi Arabia, said during a press conference following the OPEC+ meeting in Baku, AzVision.az reports. “Today we are meeting for the first time since the agreement to reduce oil production came into force. Many of us have helped to bring the balance back to the market. We see that confidence has gradually returned. My assessment is that there is still a lot to be done. We are still ready to continue monitoring oil demand and oil supply," he said. The minister noted that there is a risk of oversupply in the short term. "Cooperation is needed in the long term," he added.